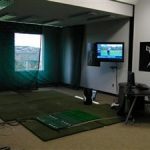 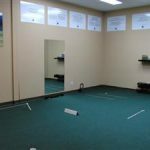 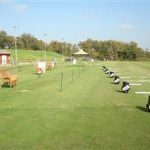 JW Instruction is based at Jim McLean Golf Center in Forth Worth, TX - The Premier Practice Facility in the Nation with "30 Acres of Endless Shot Making Possibilities” . 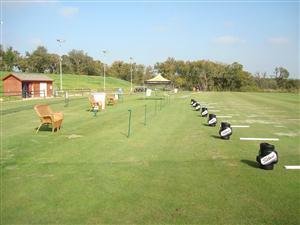 The Jim McLean Golf Center, Texas is regarded as the #1 golf school in the United States. 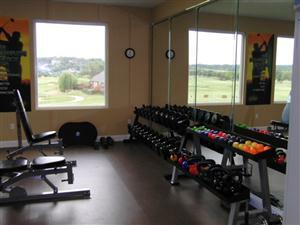 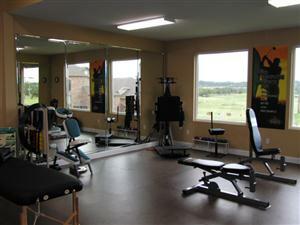 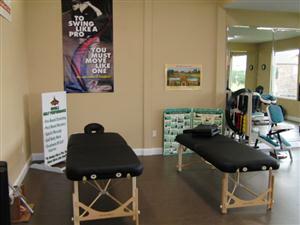 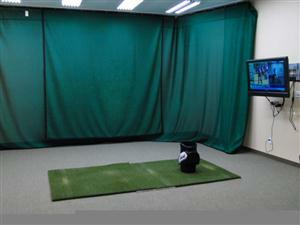 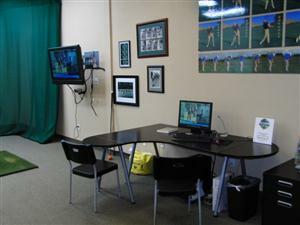 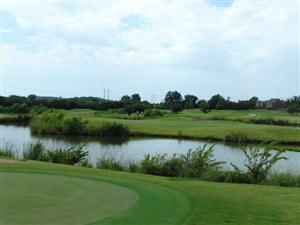 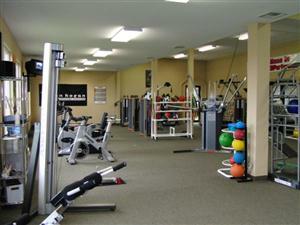 Set up as one complete and comprehensive program, the Jim McLean Golf Center in Texas has a unique approach to golf. 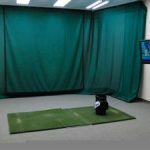 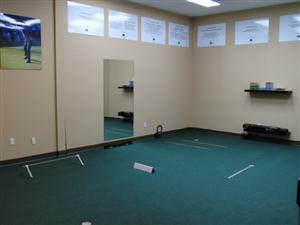 Golfers of all levels WILL improve their golf game. 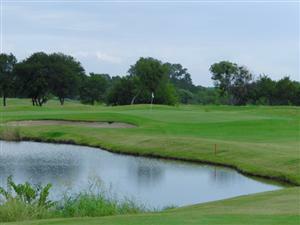 That’s the promise behind the Jim McLean Golf Center, Texas—and the reason we are the top-rated golf school in the country. 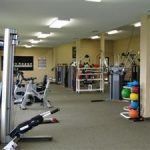 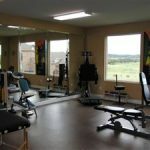 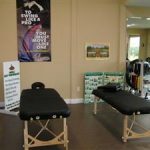 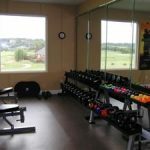 Much of that is owed to our multi-dimensional plan that combines training the body as well as the mind for optimal success. 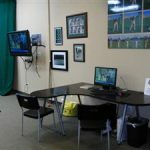 The immediate benefits include improved play leading to more enjoyment from the game. 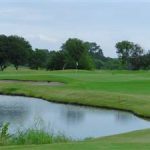 With a variety of programs available, the Jim McLean Golf Center, Texas is devoted to implementing an enduring approach with guaranteed results. 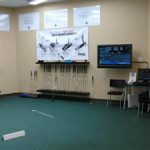 Each student will experience Jim's proven system for learning while utilizing safety zones and parameters based on over thirty-five years of research. 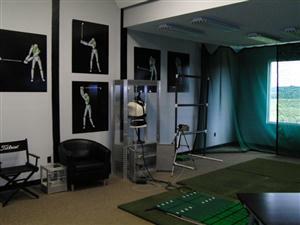 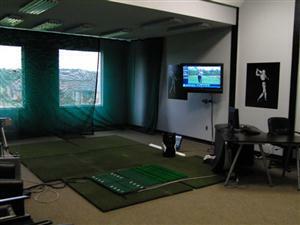 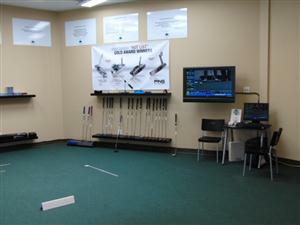 Regardless of your skill level, you will receive expert personalized instruction. 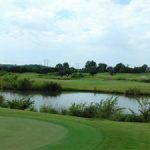 • The Legends Scoring Nine is a challenging layout that provides a variety of opportunities for students to test and develop their game.